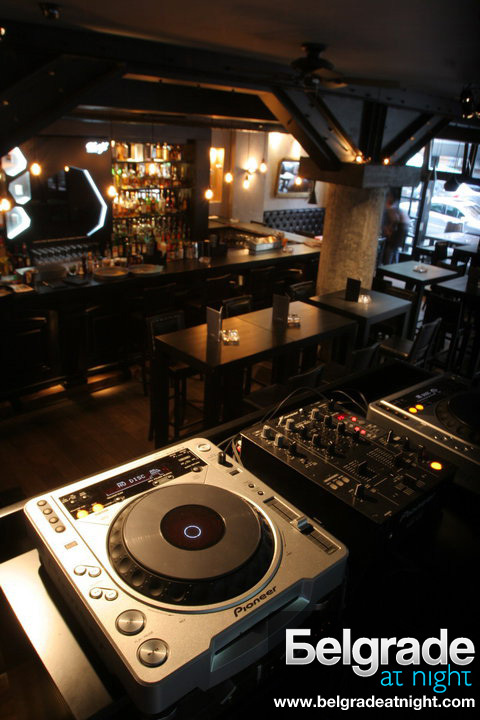 Soho Bar has finally opened their doors in Belgrade. Visitors are mostly a bit older population, urban and intellectual elite. 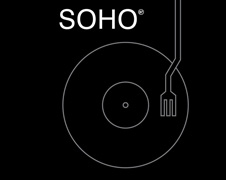 In Soho bar you can often see people from the field of politics and sport as well as “city faces” among the guests. The music played by DJ’s is mainly house, jazz and funk. It is located at street Strahinjica Bana 52. This street is known as “Silicon Valley”. During the day, Soho bar is at your service with an excellent range of food and in the evening we recommend you taste some of Soho bar’s exotic cocktails. Be there at 22h. Booking the table in advance is suggested.